It’s hard to do justice when talking about a book by Pratchett, and doubly so for a collection of his stories. None the less, you must read this. 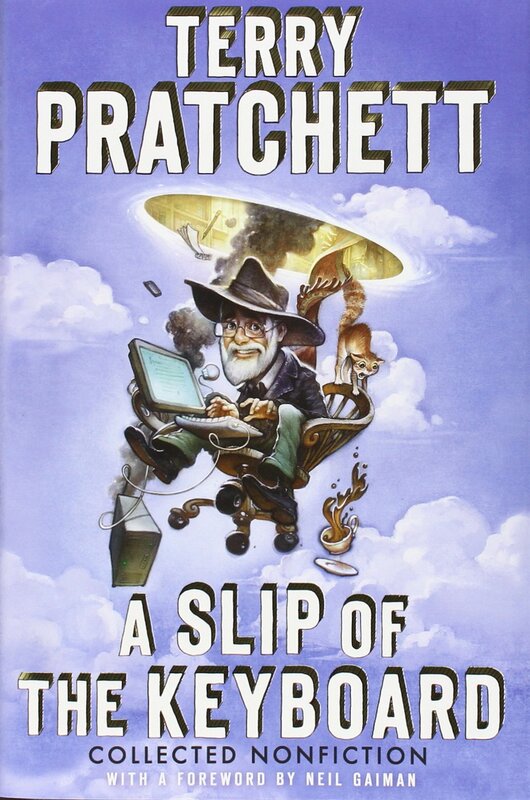 It’s mostly a tale of Pratchett’s career as an author, while also exploring his battle with Alzheimer’s. If you like to write (want to become a writer), enjoy hilarious and pointed prose, or desire to become a proponent for assisted dying, you have found what you were looking for. Don’t let the simplistic title deceive you. This story about chasing your dreams and what that entails hits hard. Pretty short and incredibly poignant, you won’t regret it. Even if you don’t feel the need for inspiration, this is a wonderful book to give. Don’t underestimate the impact it can have. 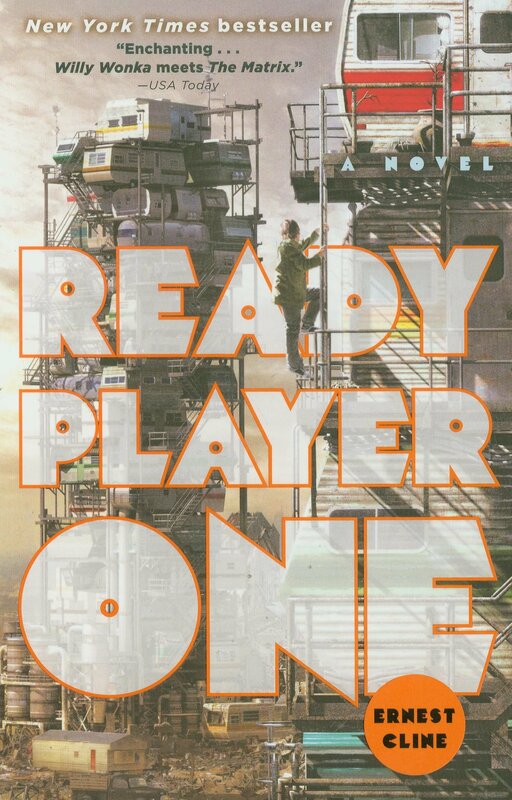 Virtual reality and video games in a not so distant future may not sound like much inspiration, but Cline spins a web so well that you may just do something extraordinary after reading. Pretty much everyone (assumedly) has wanted to take a road trip on a motorcycle. Here we are treated to a robust tale of a man doing such, while being generously endowed with modern philosophy and musings. 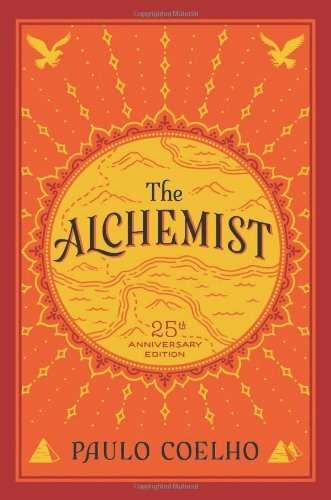 If you seem to be spinning your wheels* in life, take this novel for a spin. 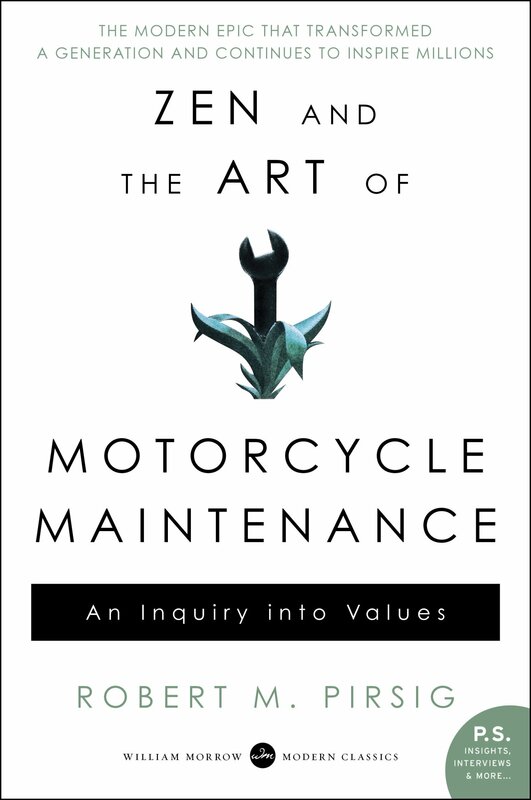 ** A different perspective on the world can do everyone a bit of good, and most of us probably lack when it comes to philosophical motorcycle life experience. OK, cat’s out of the bag. If the author is dying, you know it’s going to be an exceptional book. 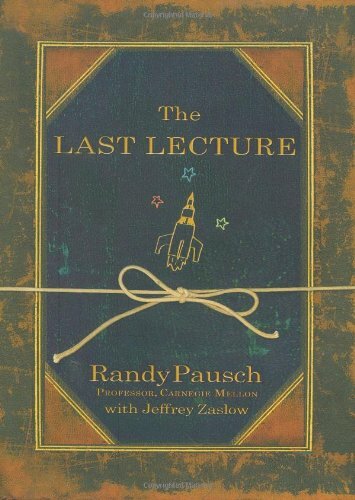 Pausch was diagnosed with a terminal cancer and took the opportunity to write about all the lessons in life he wished his children would learn when he was gone. Moral of the story: Be Happy. Until you’ve read this, you probably aren’t living as fulfilling a life as one should. 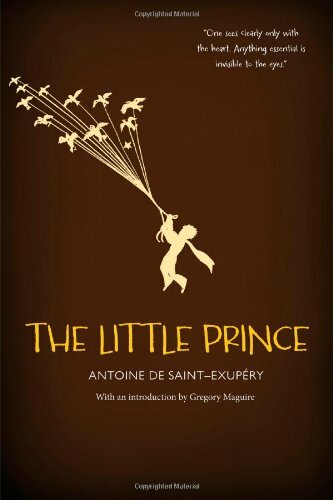 For the love of all things, this short beauty should to be read by every person, right now. At most, it will take a few hours to get through. Tears will be shed. Hearts swelled and broken and changed. It’s nigh impossible to find something that requires so little time and effort for such a huge impact.